Summerville High senior portrait season has been busy! I love it when seniors incorporate their interests and choose special locations for their portraits. 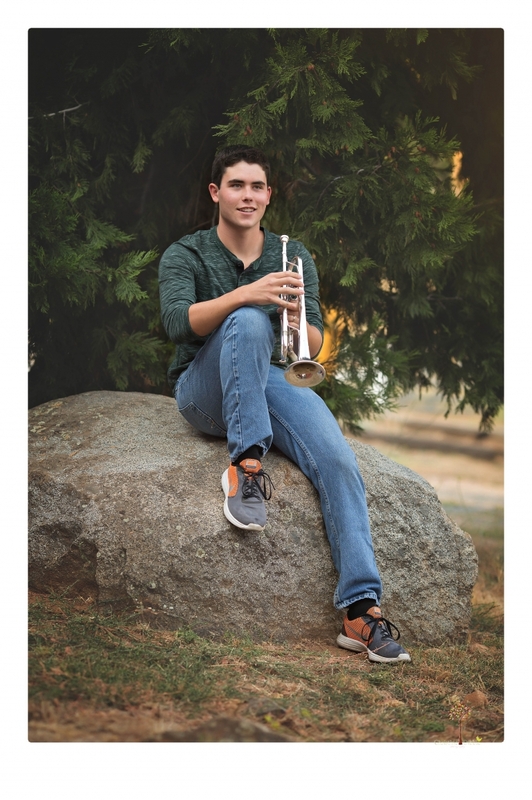 This senior had his session at Twain Harte Tree Farm, a special place to him because he works there, and he brought along his trumpet, his letterman jacket, and his dad’s classic Chevelle. His dad got that car as a teen himself, so it was awesome to document that with a second generation. 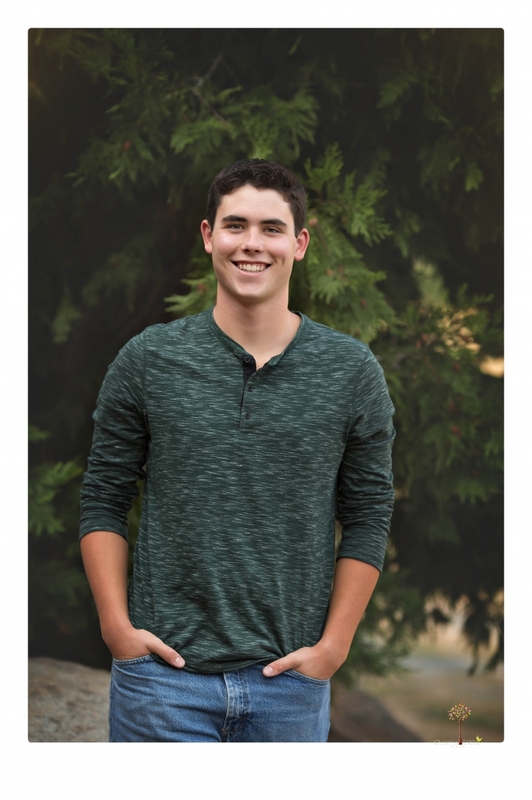 Hopefully it will be around for a few more senior portrait sessions in the future! Deanna - You did such a great job on this Summerville High Senior session. There is so much variety in this session, from the wardrobe changes and the props. I also would like to commend the senior for choosing Twain Harte Tree Farm for the location, it is fantastic! My favorite picture is the series with the classic Chevy Chevelle. Beautiful Work Christine Dibble Photography! Allison Anderson - Great location at the Twain Harte Tree Farm! It offers such cool option for this Summerville senior portrait session. He looks a lot like Donny Osmand. Jenifer - What a handsome young man! 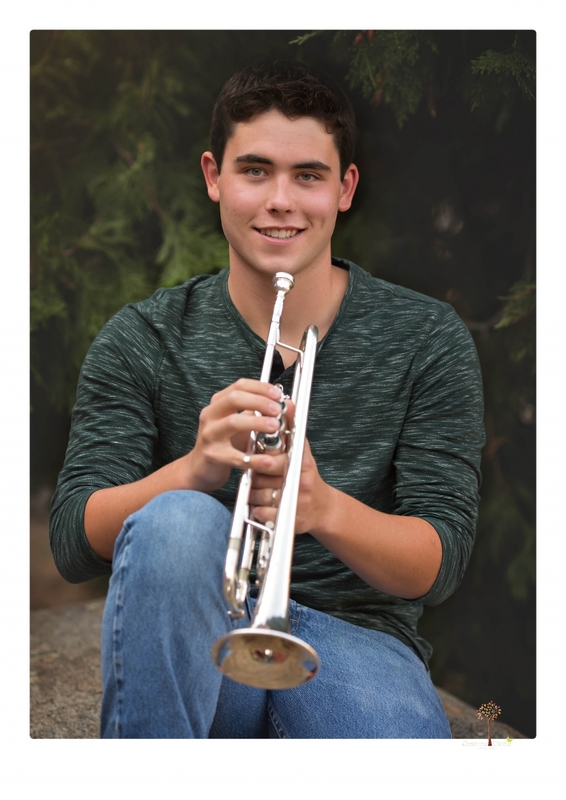 I love how you were able to incorporate so many personal items into his Summerville High Senior Session! I especially love all the different outfits chosen, they go so well with the Twain Harte Tree Farm Location! I know his mom is going crazy over these images!